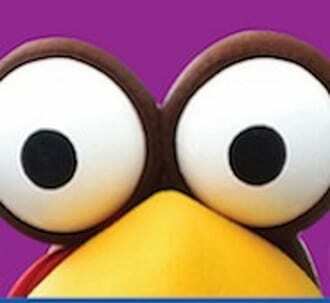 The YMCA Turkey Trot is coming to Perry Hall this fall. 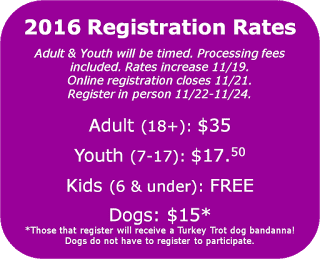 The Y of Central Maryland will hold the Turkey Trot on Thanksgiving morning, Thursday, November 24, 2016, at 8:30 a.m. Adults, children and families from across the region are encouraged to participate. They can not only run (or walk, jog, stroll), but they’ll also be helping to raise funds so that children living in poverty in central Maryland have access to Y programs that will shape their lives. The Y is a charitable organization in Central Maryland dedicated to developing the full potential of every individual through programs that build healthy spirit, mind and body for all. Interested participants can register by clicking here.